Today the kick-off event of “Design your city” takes place at our headquarters in Ardooie, Belgium. “Design your city” is an innovative program for schools to promote the STEM (Science, Technology, Engineering en Mathematics) amongst children. We believe that children, with their ingenuity and open-minded view of the world, can develop innovative solutions for real problems and challenges in the city and in the world. We also believe our is our role to contribute to society in the best way we possibly can. As a company, Sioen wants to act as a good citizen and take part in the many actions that different actors set up to make the difference. A very special place in this commitment is for the children and the youth. That is why wholeheartedly support the “Design Your City” , a program for schools that should help local authorities listen to the voices of their youngest citizens and at the same time have a positive impact on education. 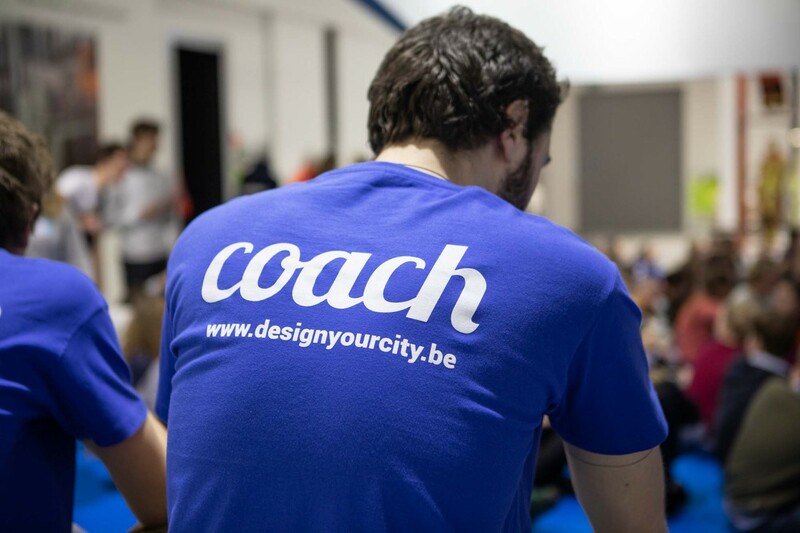 The initiative “Design your city” is an educational program in collaboration with the province of West-Flanders and a group of schools. The central objective of Design Your City is to activate a young audience by having a design challenge and at the same time give these young potentials the opportunity to discover the Industry. 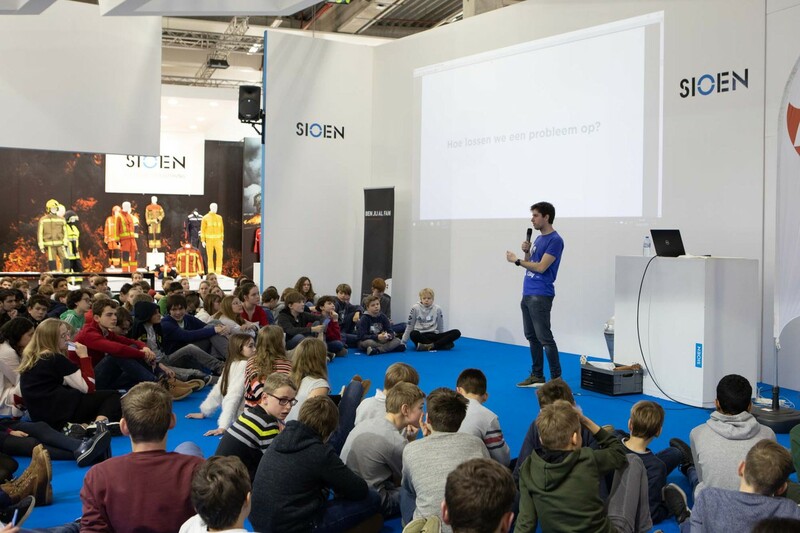 Today it is our objective to inspire the more than 200 youngsters that visit our Sioen headquarters and to give them a peek in the innovative world of textiles. 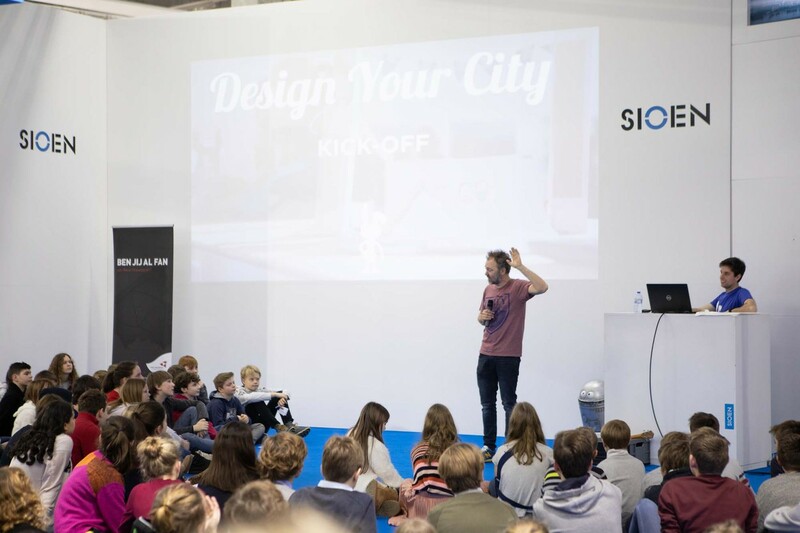 The theme “design your city” is not new to Sioen. The past few years, we have been proving that technical textiles can be used to design the cities of the future. Today, our textiles are found in civil engineering (in roads, tunnels, ponds a.o. ), in construction (rooftops, wall coverings, sunscreens in all kinds of forms and sizes), in transportation (truck curtains and covers, airbags, dashboards, car seat upholstery a.o), in emergency services of all kinds (mattress covers in hospitals, garments for ambulance staff, police, fire fighters a.o.) and many more. A very innovative example that fits the future “Design your city” challenges is Greentecstyle®, a the revolutionary all-in-one textile composite allowing to easily introduce living green elements in the vertical urban environment. It includes all elements for rapid and large-scale greening of urban spaces in one smart textile composite. Our Greentecstyle® green wall system is a lightweight, yet strong and flexible textile composite equipped with pre-cut, ready-to-use plant pockets, a watering sleeve, water-impermeable barrier, and keders for a rapid installation. The product is rapidly and easily installed by sliding the product in specifically-designed profiles that allow the textile composite to be tensioned for the best result.